Every decision you make and every action you take either makes money or costs money. How much money does your business lose every day? Take a look at your calendar. Is everything on it making you money? If not, it’s time to assess what you’re doing and WHY. I’d be willing to bet that you don’t even like doing most of the things on it. You really start making strides toward growth when you learn to work within your gifts, your genius, your sweet spot, your WHY. Whatever you call it, it’s time to focus your energy on spending your time there and only there. Join us to learn how to build systems for the rest. 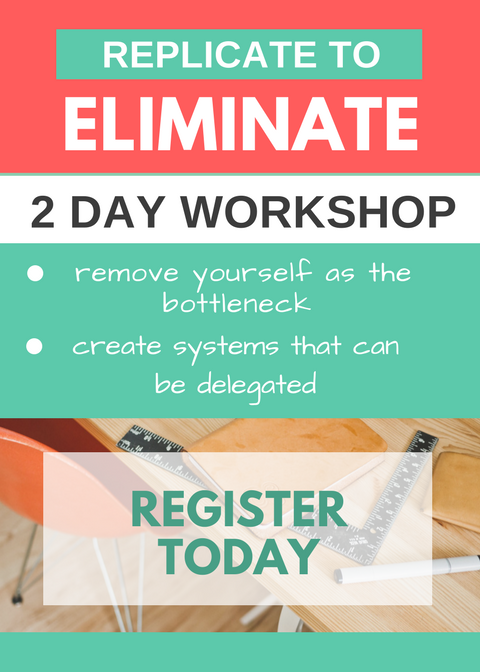 Oh and by the way, we’re going to show you how to delegate those systems (even if you’re on a tight budget). 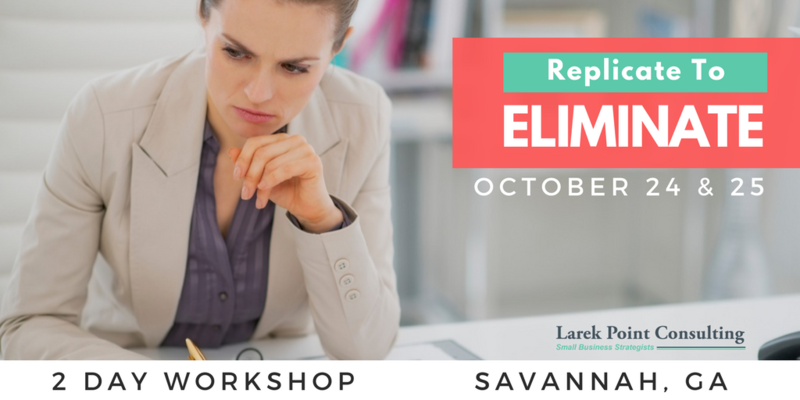 Enrollment for this workshop is closed. If you’d like to be notified of future dates, please contact us.